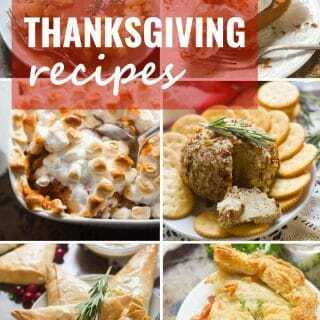 Browse dozens of vegan recipe roundups! 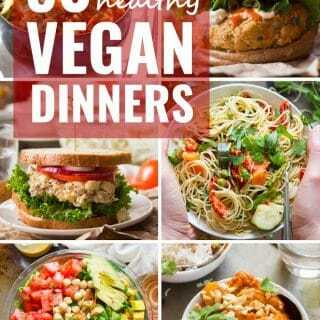 Want lots of vegan sandwich ideas? 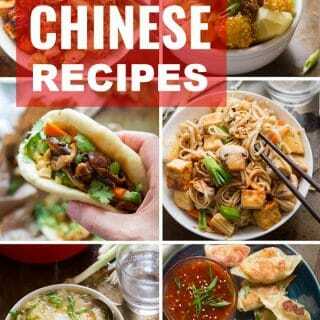 Or vegan Chinese recipes? 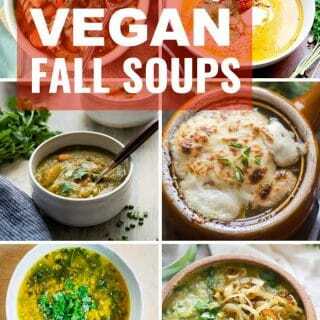 Or perhaps cozy vegan soup recipes? 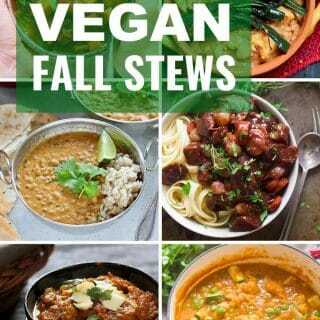 We've rounded them all up! 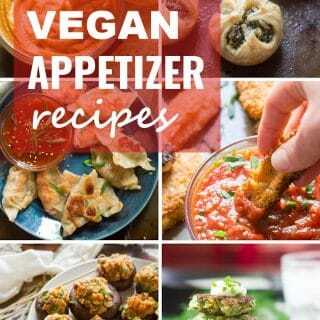 ALL the vegan recipe collections, right here in one place.